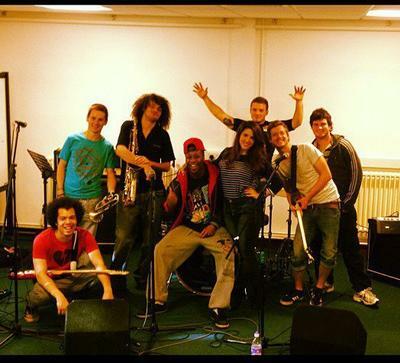 Nine piece hip hop band with live beats and brass from Bath, Somerset. Have a listen on SoundCloud. Can you provide our readers with some information about your performance schedule. Where are you playing and where will you be playing in the future? I am sure that people will want to see your band perform live and you will gain new fans.